Kirwan & Kirwan Solicitors, Wexford. 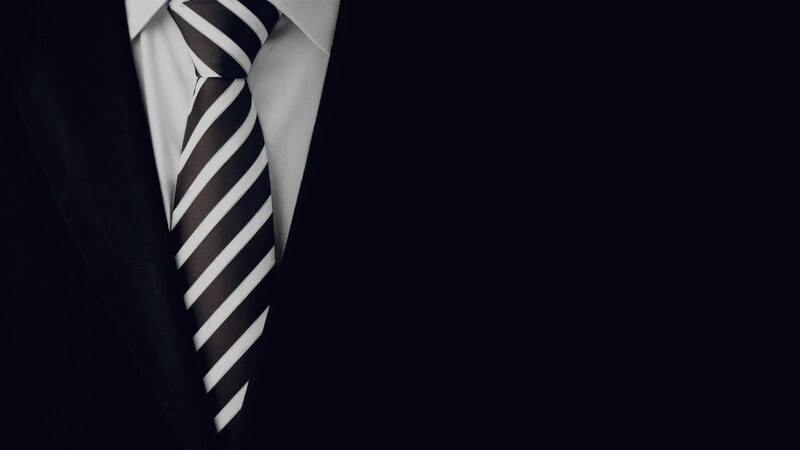 Court, Property, Injury, Family Law, Probate & Wills and Employment. 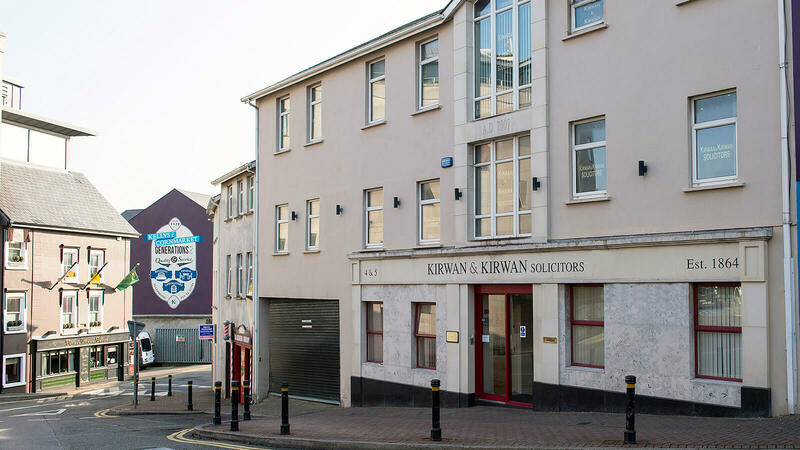 Kirwan & Kirwan, Solicitors have been practising in Wexford Town since 1864. We pride ourselves on personal service and attention to detail in all our work for our clients benefit. We are located in the heart of Wexford Town and have been serving the people of Wexford for over 150 years. Please feel free to contact us with any queries you have in relation to any area of Law and we will deal with your query in a friendly, efficient manner with professional expertise and courtesy at all times. Our high quality service is backed up by local and committed secretarial and administrative staff using up to the minute case management systems with the latest technology and security systems. Our offices are located in Cornmarket in the heart of Wexford Town and we provide a common sense approach whatever Legal issue you may have. Please feel free to contact us here on our website or by e-mail or telephone or pop in to our office in Cornmarket. 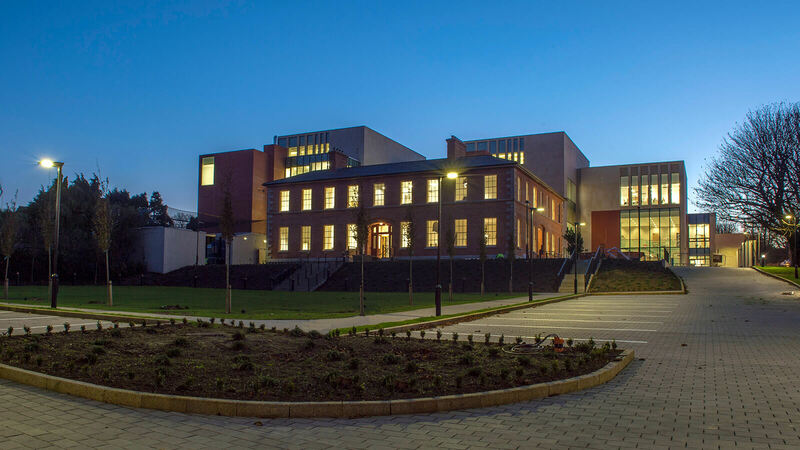 Address: Kirwan & Kirwan Solicitors, Cornmarket, Wexford, Ireland.